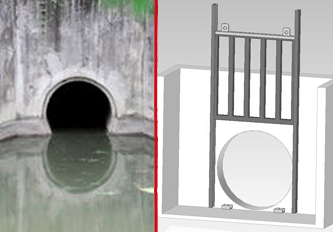 ACTIFENCE® GRID is an effective, electro-mechanical intrusion detection grid for openings such as water pipes, windows, canals, etc. The ACTIFENCE® GRID uses an electro-mechanical mechanism embedded and sealed in an inox profile to prevent any human intrusion (thin man or even a child). 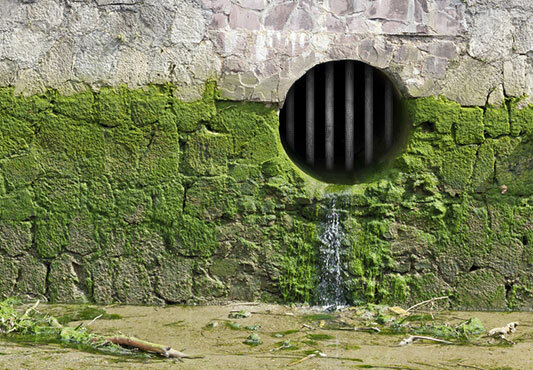 ACTIFENCE® GRID has been designed for specific applications to sensitive sites as: Water pipes, windows, canals. This system can be installed in locations where access is difficult (maintenance free unit). It can also be installed on rails and lifted using a manual crane. Manufacturer’s visit and evaluation of soil type prior to installation. 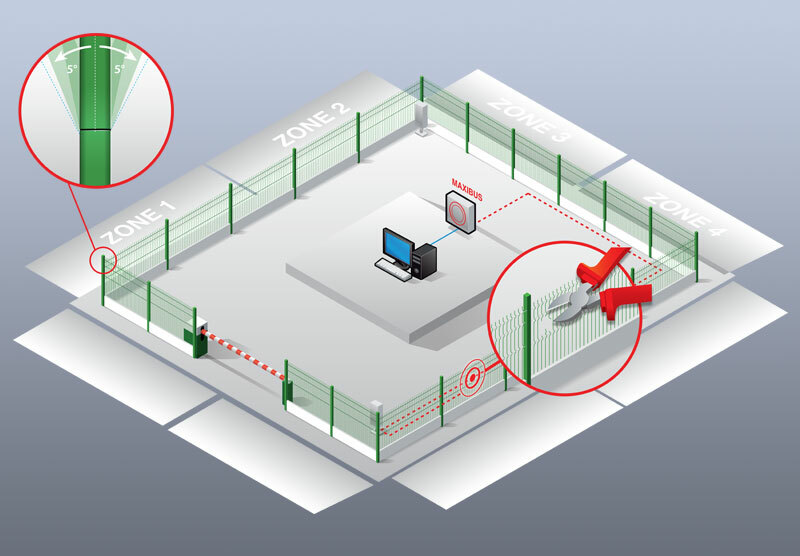 The market for detector fences is different from that of perimeter detection solutions The first function of these products is to physically prevent an intrusion. The panels mounted on the poles are made up of two plates with electrical current flowing through each of them, making them sensitive to cutting or tearing-downattempts. The detector fences are characterised by their resistance; in fact, the does not detect shocks andtherefore do not trigger unwanted alarms. For optimum protection, it is possible to equip the top of the fence with an overhang system (with automatic reset) in order to detect climbing attempts. 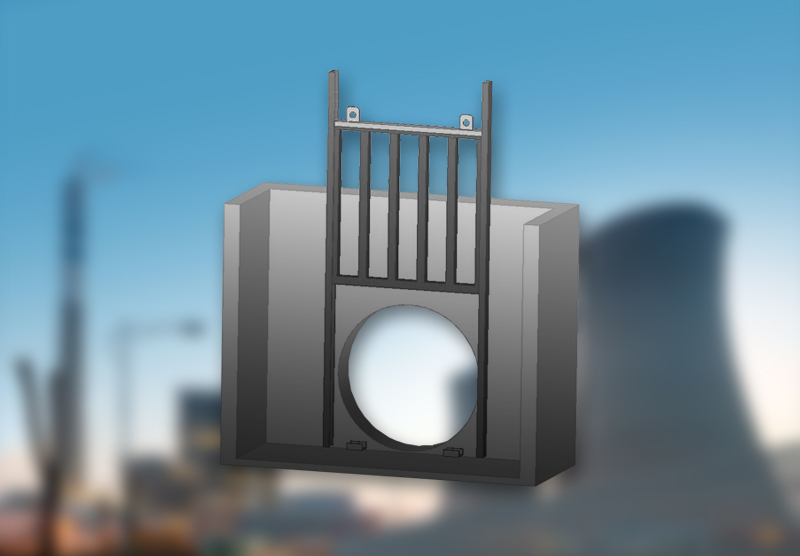 Since 1987, SORHEA has been designing, manufacturing and marketing electronic perimeter intrusion detection systems used to secure sensitive, industrial or private sites.